With 350 years of experience in innovation, the Saint-Gobain Group is a global organization that has been selected as one of the Top 100 innovative companies. The Saint-Gobain Group is a global organization that has been selected as one of the world's top 100 innovative companies*. Saint Gobain is a worldwide or European leader in all of its businesses, with local solutions tailored to the needs of each market. It has an unrivalled portfolio of energy efficiency products and solutions. With its deep understanding of building professionals’ needs, acquired through daily contacts with customers, solutions can be adapted to highly specific customer requirements. Saint Gobain has an outstanding potential for innovation, supported by a unique industrial and distribution expertise and a commitment to materials research. 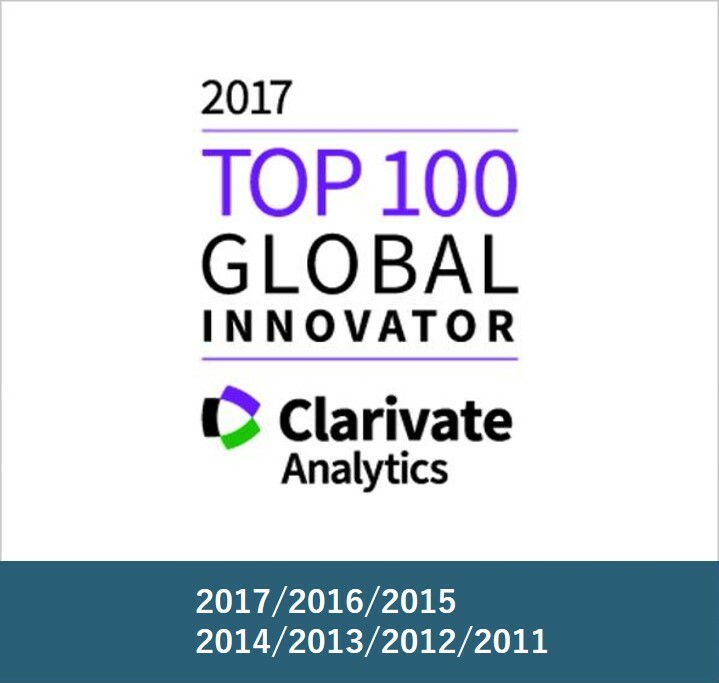 On January 2018, Saint-Gobain has been awarded the “Top 100 Global Innovators” by Clarivate Analytics. This ranking awards the most innovative companies and research institutes in the world, by analyzing intellectual property and patent trends, based on the patent data that Clarivate Analytics possesses. 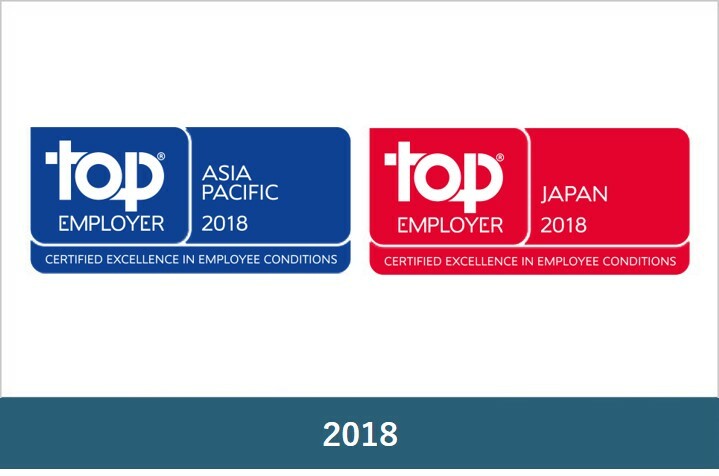 Saint-Gobain has been awarded seven times in a row. 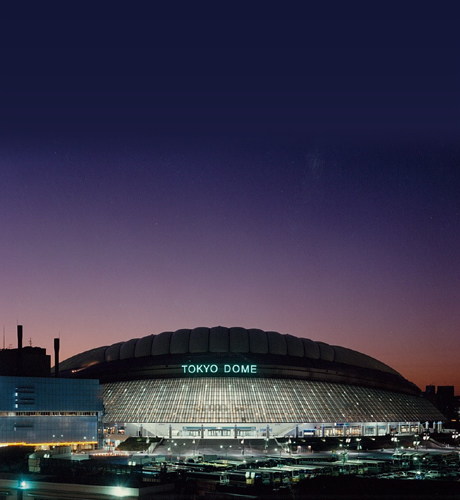 On November 2010, “France’s Ambassador for International Investment (AFII) “: an organization of the French government for promoting investment in France, presented Saint-Gobain with the 2010 category award for investment towards Japan. The Seventh Award Ceremony for investment in Japan and France is to acknowledge companies that have directly invested and contributed to the economic growth of both Japan and France. The Saint-Gobain Group's strong position within the global realm today is founded on 350 years of unique history—the fact that the Group has continued business endeavors throughout the years. The continuous string of changes and adjustments in between, however, demonstrate that industry is always on the move. Louis XIV (left) and Colbert (right) dicide on an economic recovery plan for France. Creation of the Manufacture des Glaces de Mirroirs. Produced the glass for the Hall of Mirrors at the Palace of Versailles. Produced glass for the Cystal Palace, Gallerie des Machines and the Palais Lumineux, which served as venues for the Great Exhibition. Developed curved aglass for use as automotive glass. Developed the TEL process, which would later become a worldwide standard in glass wool production. Merger between Pont-à-Mousson and Saint-Gobain. 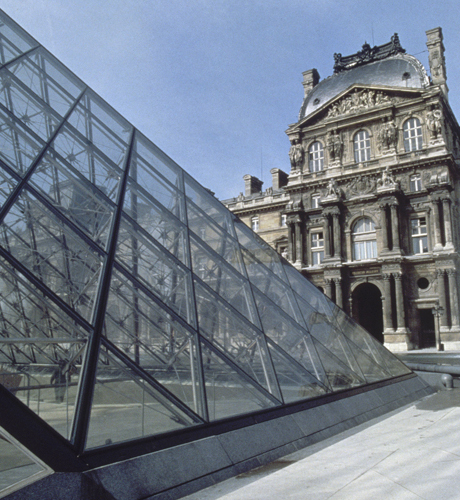 Provision of a total of 673 glass panes for use in the Louvre Pyramid. Refocus on materials with a high technological content and entry into building distribution and plasterboard. Through the use of numerous illustrations and other reference materials, this book provides thoroughgoing coverage of Saint-Gobain's 350 years of history and corporate ideology. From the Hall of Mirrors at the Palace of Versailles to the glass pyramid of the Louvre Museum, this book introduces the reader to famous examples of architectural technologies that make skillful use of Saint-Gobain glass. 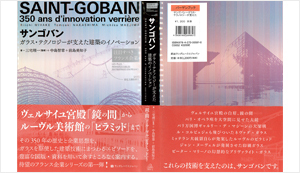 Written by three authors in Japanese, this work covers the period of Saint-Gobain's development from 1665 to 1900, starting with the background behind the formation of Saint-Gobain, battles fought by the Company in the field of glass production, and Saint-Gobain's growth resulting from factors such as the Industrial Revolution and the Great Exhibition. The book also examines technological innovations, measures in response to environmental issues, and other activities in the field of glass production from the year 1900 onward. Saint-Gobain Glassolutions, Vetrotech Saint-Gobain, Saint-Gobain Abrasives, Weber, Isover and Gyproc supplied materials for the construction of Emporia in Malmö, Sweden, one of the largest shopping centers in northern Europe. 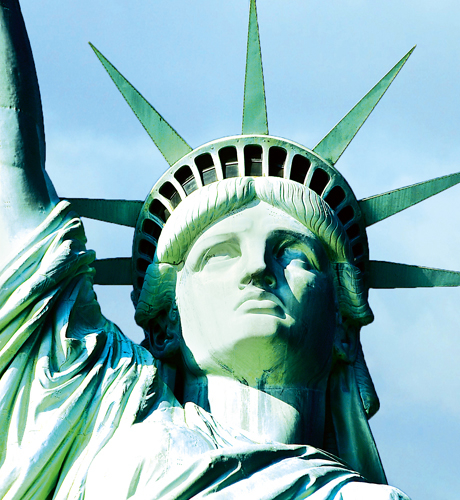 Vetrotech Saint-Gobain, the worldwide leader in fire-rated glass, provided glass for the oculus, doors, floors and stairs of the Statue of Liberty in New York. Saint-Gobain delivered over 45,000 square meters of SHEERFILL® II architectural membrane to cover the Moses Mabhida Stadium in Durban (2009). 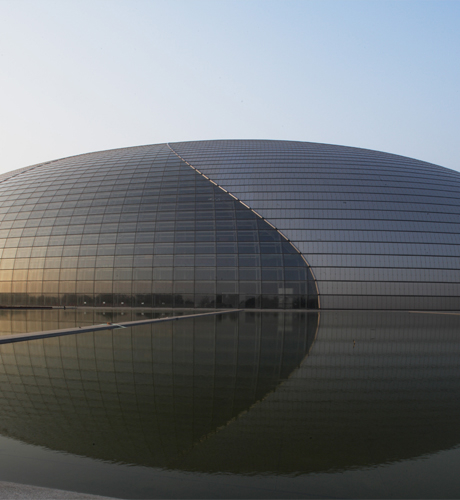 Saint-Gobain Isover China provided the floor and dome insulation for the National Center for the Performing Arts in Beijing. The center’s 600 square-meter steel shell is covered with sheets of glass from Saint-Gobain Glass. 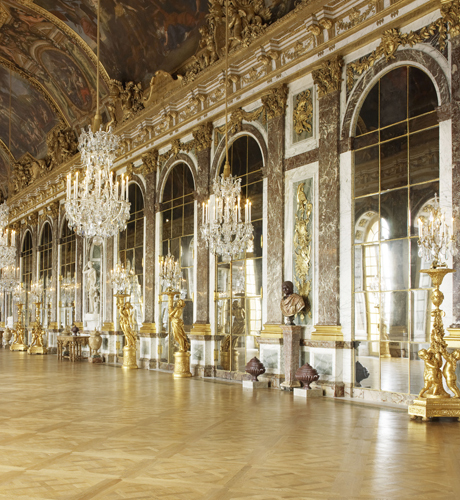 Four million people visit the Hall of Mirrors at the Palace of Versailles every year, and are dazzled by the 375 mirrors made by Saint-Gobain. One of the world’s first huge construction with laminated glass, the Louvre Pyramid stands grandly before ten million people every year, who come to sightsee the Louvre Museum in Paris. 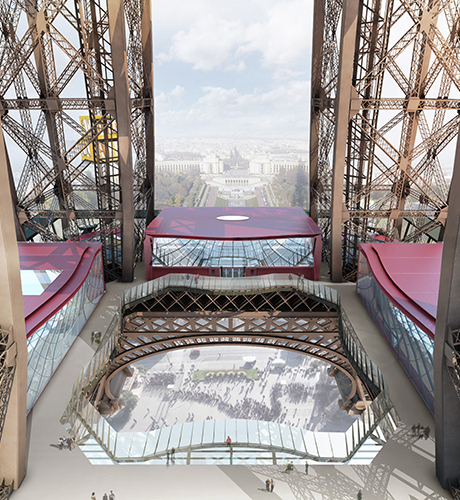 Saint-Gobain has provided the first level of the Eiffel Tower in Paris with a floor made of anti-skid glass tiles. 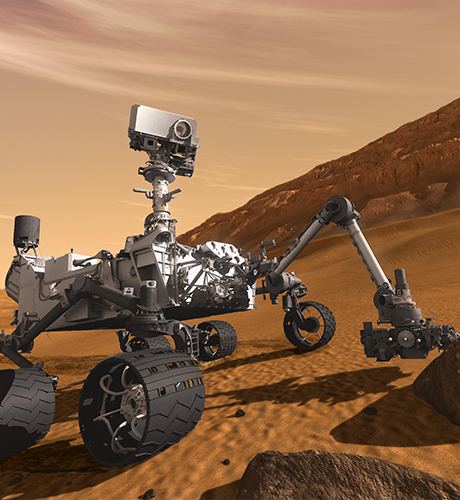 Curiosity used Saint-Gobain OmniSeal® spring-energized seals for both the Atlas booster stage and the Centaur second stage systems. It also used the Seals Group’s Rulon® material for ball bearings in the robotic arms and drilling for surface removal tools. 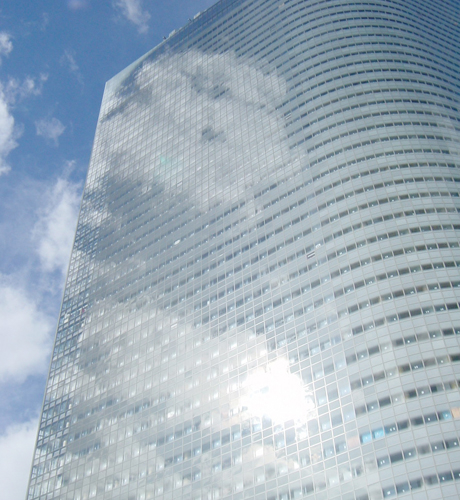 32,000 square meters of glass made by Saint-Gobain was used in DENSTU building. 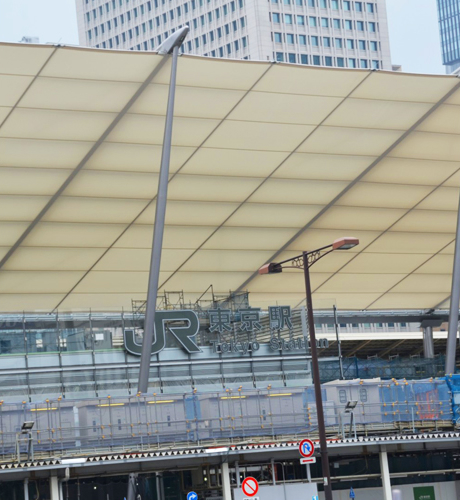 Printing dotted patterns using ceramic on extra clear glass, and double glazed with fire-rated tempered glass, the design and construction was overseen by architect Jean Nouvel and the Obayashi Corporation. Using ceramic printing on the exterior and double glazed glass printed using ceramic , this building features glass of various transparency, 1,800 square meters of glass made by Saint-Gobain was used in The Ice Cubes architected by Jun Mitsui & Associates Inc. Architects. SHEERFILL is manufactured using two noncombustible materials—fiberglass and PTFE (Teflon®). No relaxation of the membrane, superior ability to transmit light without the heat gain of traditional glazing, and long service life prove SHEERFILL to be the global leader in architectural membrane. Vertically movable ceiling makes it possible to adjust the acoustics within the dome (currently not in use due to component problems). 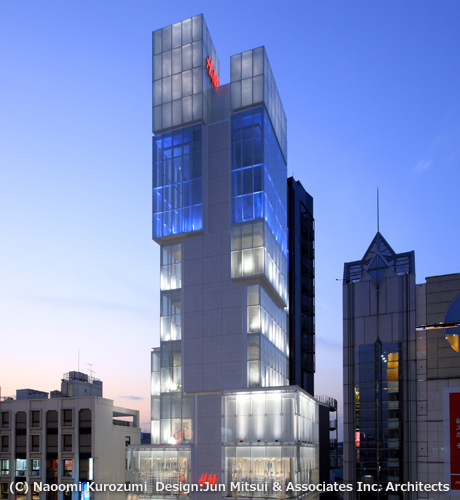 Saint-Gobain’s lightweight and easy-to-process glass wool plays a huge part in this architecture. After the accident which affected Fukushima Daiichi Nuclear Power Plant in March 2011, radioactive contamination followed. Saint-Gobain’s scintillators were used in survey meters, small size meters, whole-body counters and food contamination inspection equipment. 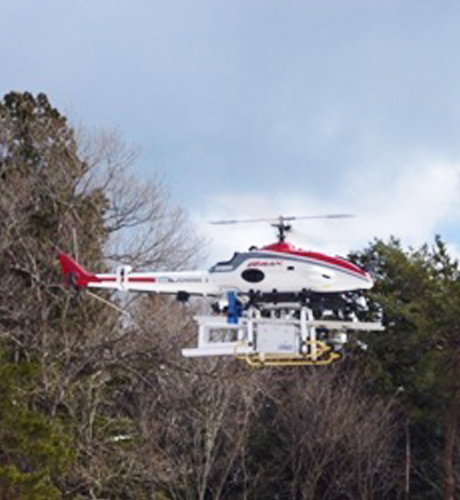 Small automatic helicopters were also equipped with Saint-Gobain’s scintillators to provide safe and easy measurement of radiation, to gather data to map out the radioactive contamination.